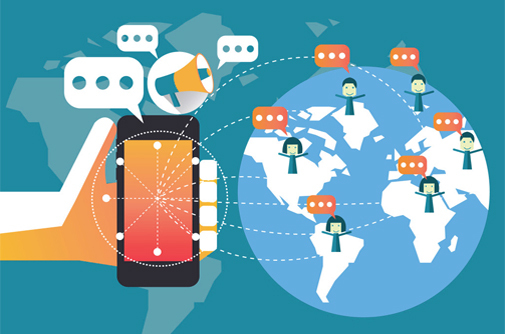 Have you ever asked yourself how BULK SMS works and the benefits of becoming a RESELLER? In order to understand how bulk sms reselling works and how to be one of the successful business reseller , you will need to have a prior knowledge of understanding the potential market for bulk sms. Bulk sms potential is more effectively compared to other means of advertisements. International Data Corporation stated that “SMS is the most popular mobile data application having a recorded 65 percent of mobile phone users sending text messages daily”. According to the GSM Association, cell phone users send more than 10 billion SMS messages each month, making SMS the most popular mobile data service. The use of short message service is very popular among the people of the world. According to many people, they use these services because they are “cheap” and a fast learner. The potential is huge and that makes it an indispensable tool for advertisement, marketing and promotion. Therefore, any organization or individual who need to advertise, market or promote products or services would likely use bulk sms either now or in the future. The bulk sms reseller model works in a clear and simple way. It’s a self service business. I will like to explain it with the GSM service. A customer buys a phone from a GSM operator. That makes him or her customer to that operator and it can be for life. For that customer to keep using that phone he or she must load recharge cards. So, the operator ensures that the recharge cards are easily accessible to the customer to encourage continues use of the phone cards purchased by the customers. And the GSM operators profit comes from the recharge. As a bulks sms reseller, you are like that GSM operator. You are selling bulk sms credits. Your customers are all those who have need to advertise market and promote their services or products. You can find them anywhere around you. However, unlike the GSM operators that gave their customers phone, a bulk sms reseller gives his or her customer login details to have access to send bulk sms through a website. 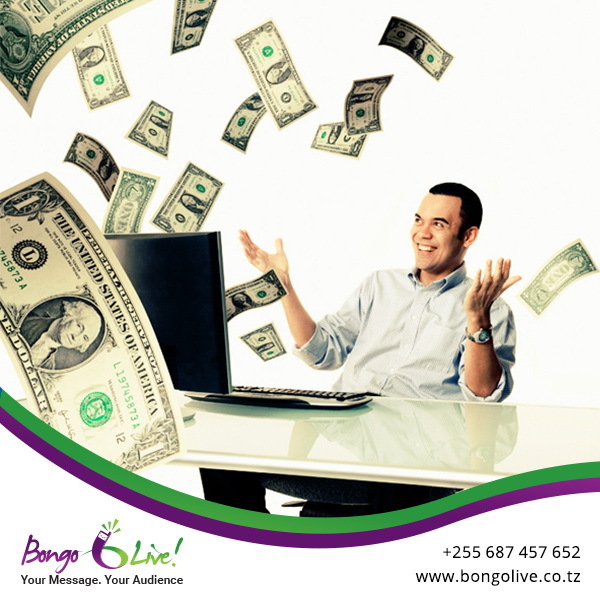 The more sms credits your customers buy the better your profit. Great Article and my experience Bulk SMS system can also help in increasing customer engagement, delivering urgent notifications, or in promoting business products and services.